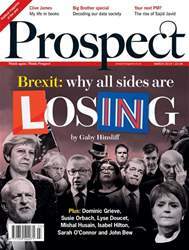 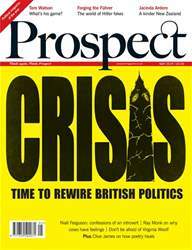 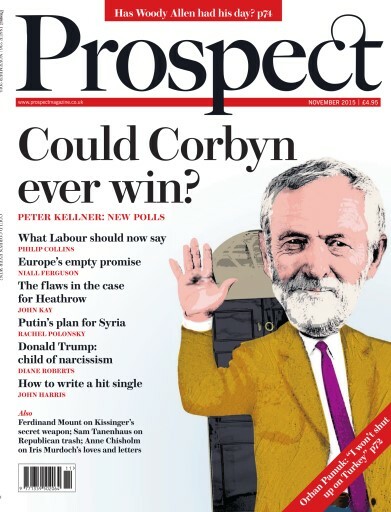 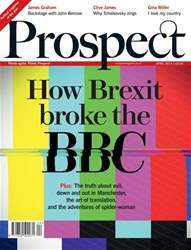 In Prospect’s November issue: Peter Kellner questions whether Jeremy Corbyn could ever win an election. Philip Collins writes a script for the Labour Party outlining how they should attack the government and Alex Perry writes about the myths of Africa. 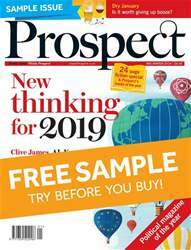 Also, John Harris writes explains how one man cracked the formula for the hit record, Prospect’s new columnist Sam Tanenhaus writes about America’s Republicans and Anatole Kaletsky says what is happening in China is the greatest threat since the banking crisis.